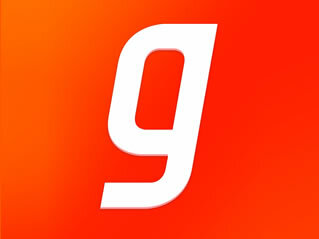 A film and song for Gaana.com, the popular music website and phone app of Times Internet. The lyrics and script of the ad film were created by Aqua. Music was composed by Amit Trivedi.